This week the Insurance Information Institute (I.I.I.) 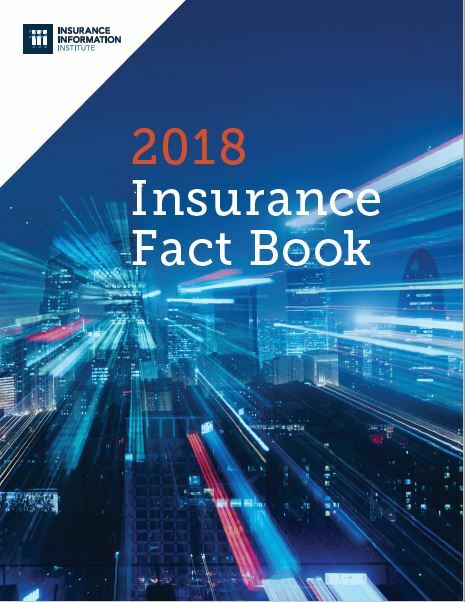 has published its 2018 Insurance Fact Book, the industry’s go-to resource for businesses, journalists, policymakers, researchers, and students. Providing comprehensive statistics indexed by state and insurance categories, the Insurance Fact Book allows its readers to understand the industry at a glance. 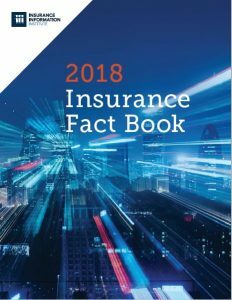 The 2018 Insurance Information Institute Fact Book may be purchased by ordering copies via email at publications@iii.org or from the I.I.I.’s online store at www.iii.org/store. A PDF of the publication may also be downloaded online and is complimentary to I.I.I. member companies.